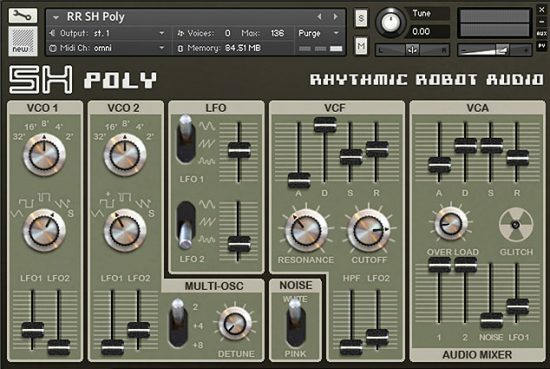 The first 32 factory patches from the warm and characterful Korg PolySix • Simple but powerful control set including Tilt EQ, Filter and Amplifier so you can craft your own sounds • Velocity-to-volume and Velocity-to-cutoff retrofitted so you can enjoy expressive, responsive patches • Classic sounds for 20c per patch! Classic patches, many of them can sound well in synthwave or vaporwave composition! I agree with Andrew that ‘Stranger Things’ is indeed one of the best shows to hit the airwaves in a long time. 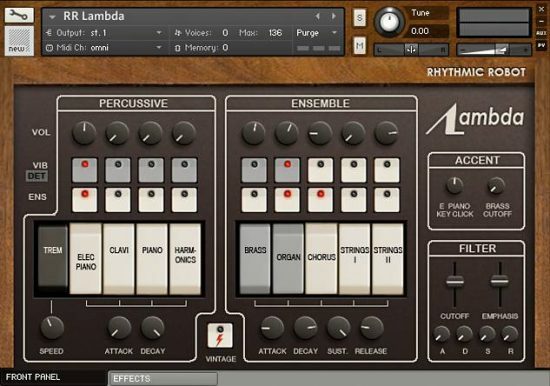 The music is great and these Poly 6 sounds will definitely help anyone wanting to recreate the 70s/80s synthwave sound. The custom sound set is also well worth checking out. 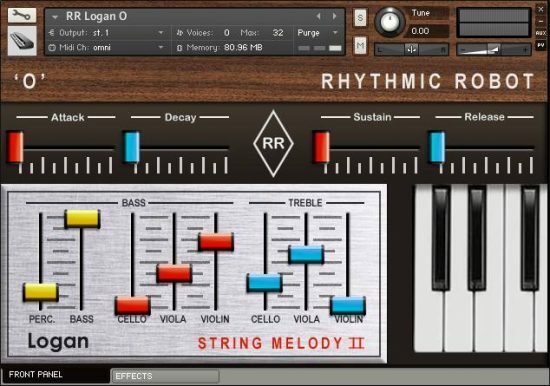 As I write this, the Netflix series, “Stranger Things,” is the cool new TV show in town, and that means a boosted interest in 80s synth music. 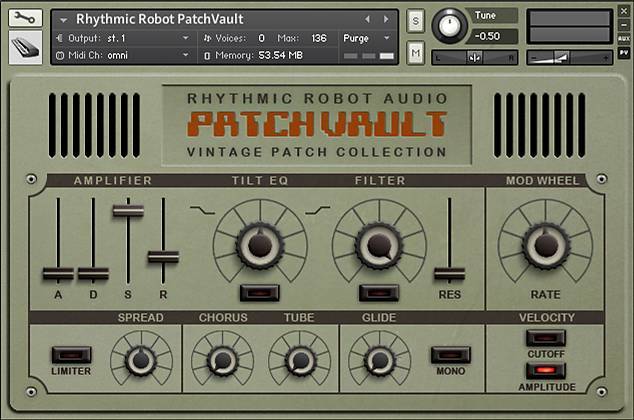 I discovered that the PatchVault Poly6 had the kind of sounds I was looking for for producing Synthwave, and the price certainly can’t be beat. 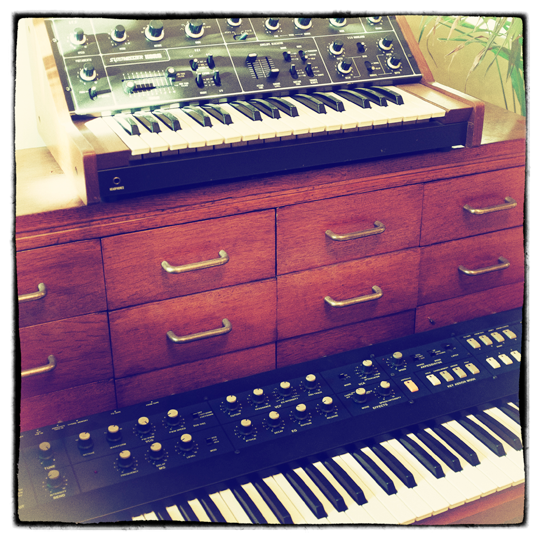 I bought both Poly6 factory sets, and I’m having a lot of fun with the presets. 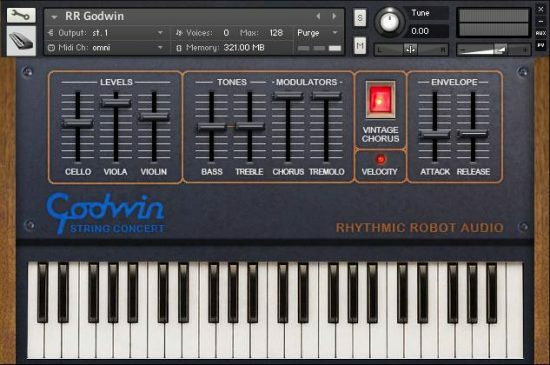 Along with other vintage libraries from Rhythmic Robot Audio, I can be the synth music creator that I couldn’t be in my younger years.